Kick-start the day with an healthy and hearty breakfast at Lanes of London. 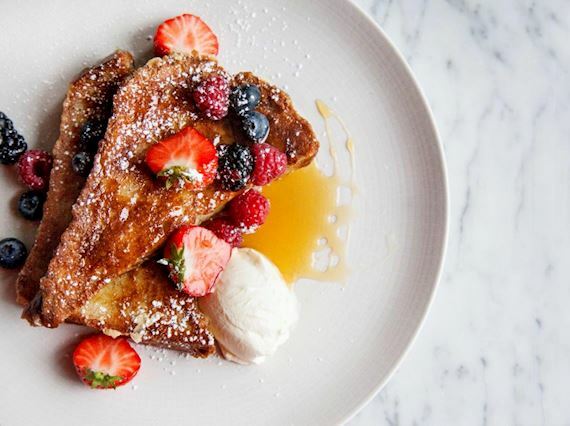 Dishes range from French Toast to Full English Breakfast and Avocado on toast. There is a selection of freshly squeezed juices and smoothies, coffees and morning tipples such as Bloody Mary or Bucks Fizz. From midday onwards, the all-day dining menu features classical British mains such as Fish and Chips and Pork Belly or vegetarian and lighter options including Superfood salad and Ricotta Flatbread with spinach, rocket and Parmesan. An accompanying grill menu features our signature Beef Burger with lettuce, bacon and emmental on a glazed brioche bun. 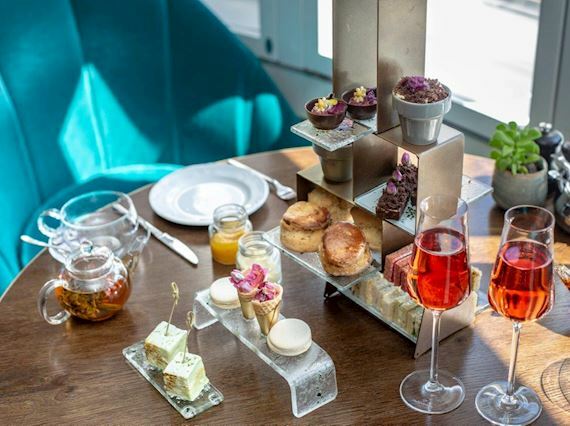 Our renowned afternoon tea offer finger sandwiches, fresh scones and pastries inspired by botanicals and English gardens ingredients, all to be enjoyed while sipping one of our carefully selected teas, bubbles or house cocktails. Botanical Afternoon Tea is served daily from 12:00pm to 5:00pm at £28.50 per person, £38.50 with a glass of Champagne. You can also opt for bottomless bubbly for £43.50. Served every Sunday from 12:00pm to 5:00pm, our Sunday Roast offers a choice of whole-roasted baby poussin or beef strip loin, both served with roast potatoes, vegetables and of course Yorkshire pudding and lashings of gravy. Desserts include the chocolate and cherry fondant and our iconic Sticky toffee pudding. Halal Sunday Roast is also available with pre-order. 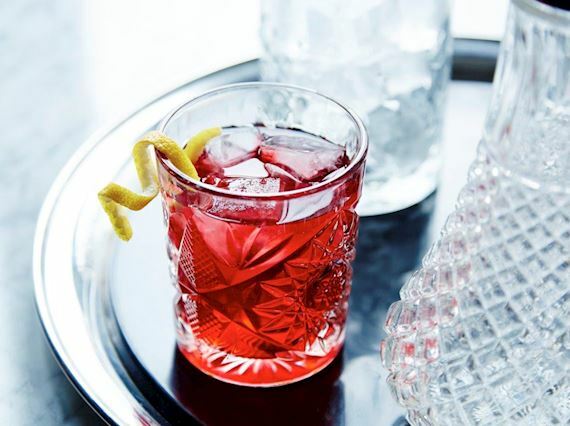 Enjoy classic or house cocktails championing British drinks suppliers and botanical ingredients, alongside an extensive spirit list and a well-curated selection of wines. If you are a Gin lover, we offer a selection of over 50 gins, ranging from Plymouth and Williams Chase to grape-based Gin. Lanes of London offers simple and tasty dishes for the little ones too. Ranging from soup and pasta to delicious fish fingers or mini beef burgers, there is something for everyone.